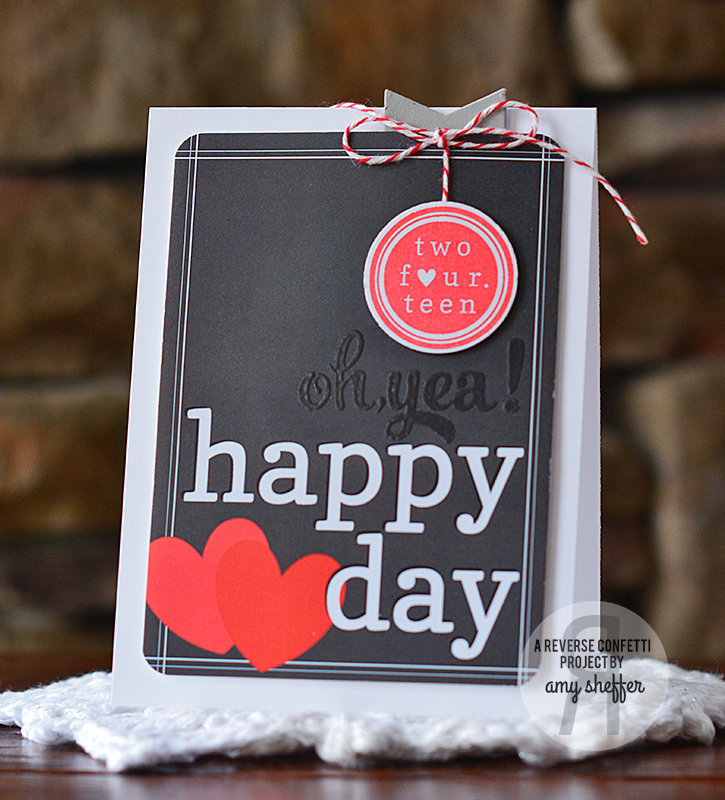 It’s DAY TWO of our sneak peeks, a.k.a. THE COUNTDOWN TO CONFETTI! We are beyond excited that in just a couple of days 6 new stamp sets, 8 new Confetti Cuts die sets and the brand spankin’ new (limited edition) QUICK CARD PANELS will be available. Before I get rollin’ on all the Confetti creativity that we have in store for you today, I want to wish my lil’ man a very HAPPY 5th BIRTHDAY! Wow, has time flown by! This is one of my favorite pics of Nic running through the sprinklers, age 3. 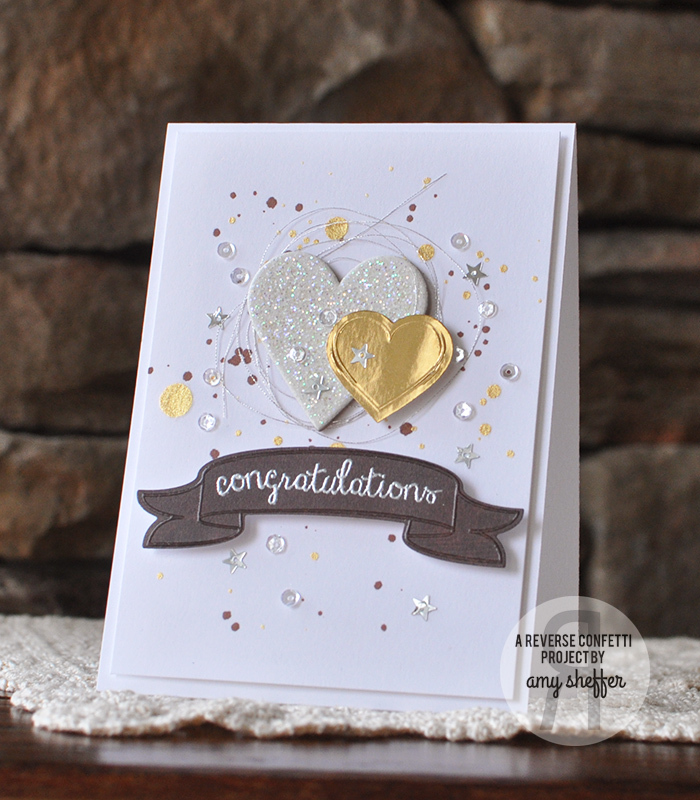 Today, we are introducing a few more of the 6 new stamp sets and 8 new Confetti Cuts dies releasing on January 8th. Of course, you’ll see some more of the new QUICK CARD PANELS on design team projects, too! The stamp stamp sets and Confetti Cuts dies are perfect for pocket scrapping, traditional scrapping, as well as card making and everyday paper crafting projects! Recognize that ampersand from my project yesterday? I have a feeling that I’ll be reaching for that die and the flag (stitched down the side) quite a bit, as they’re such a fun lil’ elements! I added a border cut with the DOUBLE EDGE SCALLOP BORDER Confetti Cuts die on this one for added detail. I can see this one getting popped on a card front! The word “love” is cut from the new PRETTY PANELS: HEART LOVE Confetti Cuts die (see below for product graphic). The “on this date” circle can easily be punched with a 1″ circle punch. I used it in a scrappy “collage” here with hearts from LOVE NOTE Confetti Cuts and the smaller scalloped circle from CIRCLES ‘N SCALLOPS Confetti Cuts. Simple layouts are simply the best! This geotag symbol with stitched detail is a fun added element! 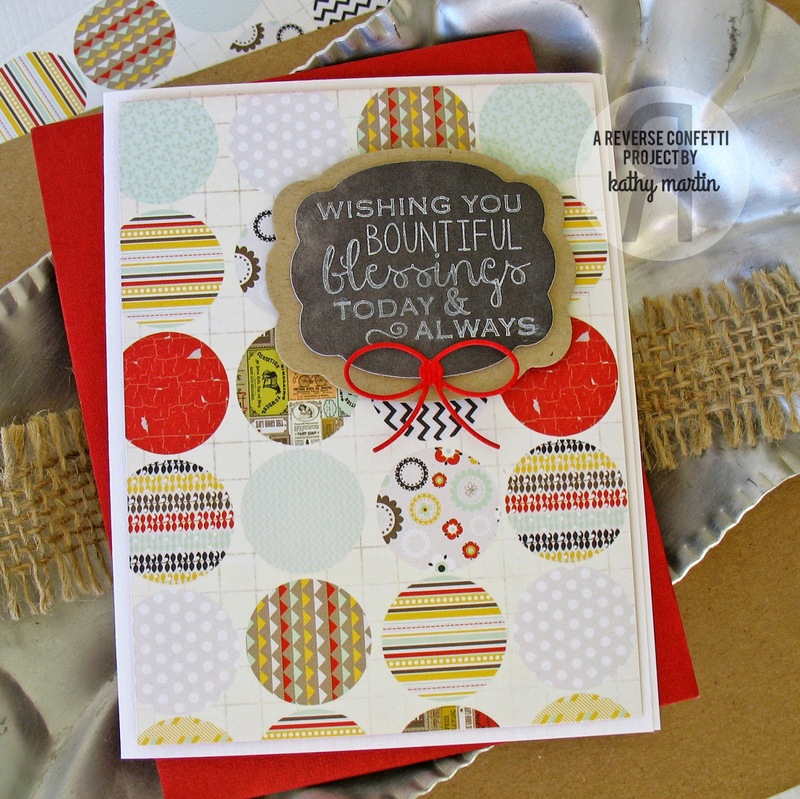 I layered it here with the smallest circle from CIRCLES ‘N SCALLOPS Confetti Cuts. 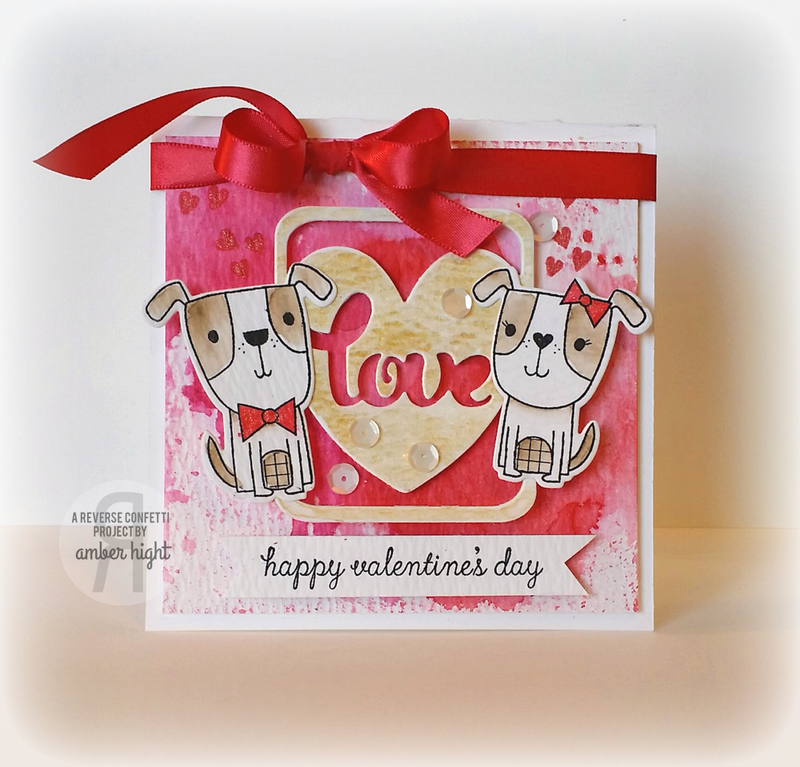 There is so much more inspiration to see using these stamps and dies that are releasing on January 8th! Document your favorite moments with the Right Here Right Now stamp set. This stamp set features journaling lines, month and dates names along with a “calendar” to circle the date of your special occasion. This is the perfect set for the pocket scrapper and it’s so easy to use on other paper crafting and scrapbook projects, too! It pairs well with the Here’s The Story stamp set, as well as the Documented Confetti Cuts die set. 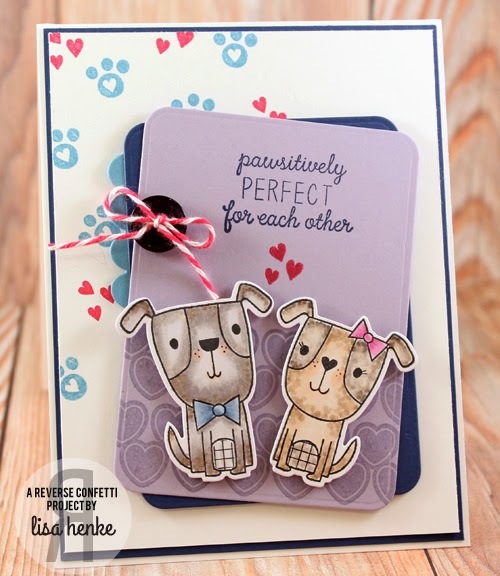 Documented Confetti Cuts dies are the perfect addition to all your scrapbook (documenting) projects. The large rounded rectangle die fits in popular pocket scrapping pockets. Also included are 5 design elements to add fun detail to your scrap panels, cards and other paper crafting projects: ampersand, geotag, flag, quote marks, @ symbol. Pair this with the Right Here Right Now and Here’s the Story stamp sets to create unique and fun documented projects. 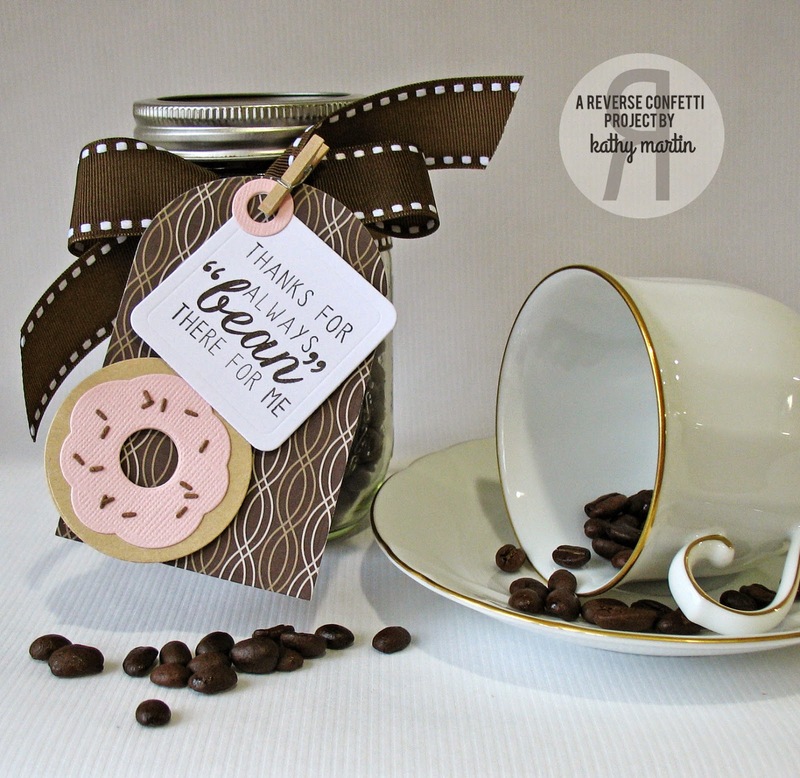 Hello ‘Fetti Fans and welcome to the Reverse Confetti post for the Holiday Coffee Lover’s Blog Hop. We are proud to be a sponsor for this fabulous caffeine injected hop filled with lots of fun…and prizes! You can see a full list of details and sponsors HERE. We hope you will play along, too! So, here’s a little funny story. 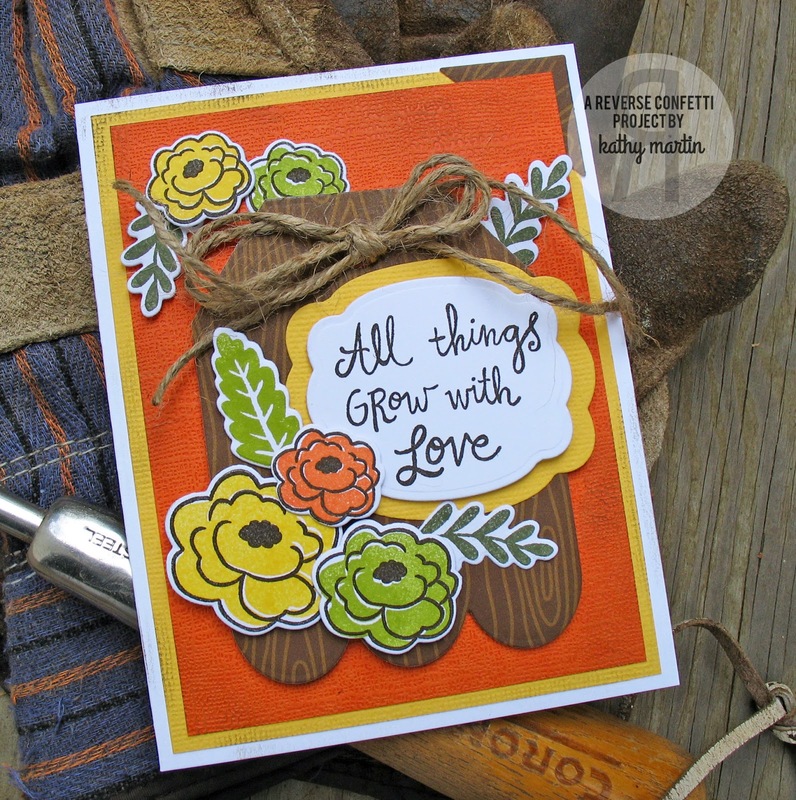 The card below was the original card I created for this hop. If you’ve taken a look down, you’ve noticed there is not one bit of holiday cheer on that card. I don’t know what I was thinking when I made this card for a HOLIDAY hop, but I obviously didn’t have a whole lot of holiday spirit happening that day. Anyways, I thought I would still share it even though it missed the mark on half the theme of this hop! Go ahead…laugh WITH me! Want to see more? Click HERE for links to all those participating, as well as details on how to win and participate. Welcome to your next stop as the paper crafting industry bids farewell to Paper Crafts & Scrapbooking Magazine. I think you’re about half-way through! Just so you know, the hop started HERE at Jennifer McGuire’s blog and you should have come from Paulina’s blog (Pretty Pink Posh) HERE. While part of me is still mourning the loss of the paper version of the magazine, I am so happy that I got to be a part of the magazine in my own little way at all. I can still remember getting my first publication acceptance email. Wow, talk about extreme jubilation!! That feeling was always the same when I got those emails. And then, the phone call that I had won Stamping Royalty (in 3 categories!). After hanging up, I screamed and jumped up and down like a crazy person!! I still use my awesome Stamping Royalty bag as my pool/beach bag! And then, there were the times that I got to meet the gals of Paper Crafts at CHA!…so much fun! All of these memories (and more) make me smile and always will! For that, Paper Crafts & Scrapbooking, I THANK YOU! Thank you for these smiles you gave to me and to many paper crafters just like me. This smile will live on! 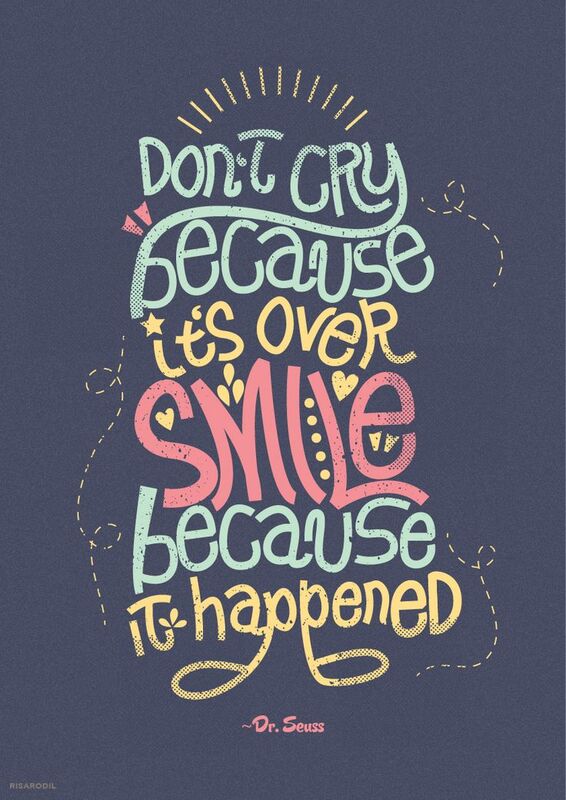 And, know this…you will always be loved!